As a church, we are committed to belief in a sovereign God who is capable of effecting events in the world. This means that we really believe prayer changes things. We believe it is through prayer that we can thank God for his good gifts and we can ask him for all those things we need. This means we are committed to prayer as a church. 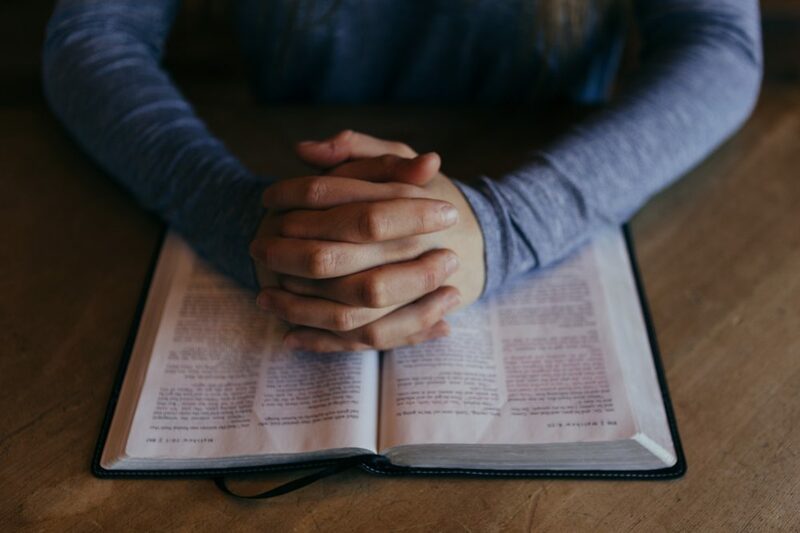 If we want our people to become more like Jesus Christ, the church to grow and God’s work to be increased then we believe prayer is vitally important to that task. Given these commitments, every Sunday morning at 9:45am we set aside time to pray. We are particularly concerned about praying for the imminent church service but also for the wider concerns relating to Oldham Bethel Church. We are conscious that we want to be a praying church. We want to be those people who are clear that we rely upon God both to serve in the work he has called us to do as well as in receiving all that we need as a church. We believe the most obvious and clear expression of our reliance upon God is when we pray to him.